One of the hardest things about being an expat parent is not having family nearby. This really stings when your French friends are doing their happy dance after having left the kids with mamie and papi for the night—or even the entire school holidays. Meanwhile, you’re scrambling to find a sitter for €12/hr and capping off your evening at midnight. As for a grasse matinée (sleeping in)? Never gonna happen. Sister and brother duo, Marie Carcassonne and Martin Bretécher, oversee design and renovation projects for luxury hotels (e.g. Mama Shelter, Crillon). Marie, a mother of two, couldn’t understand why the chic hotel concept didn’t exist for kids, so decided to create it herself. 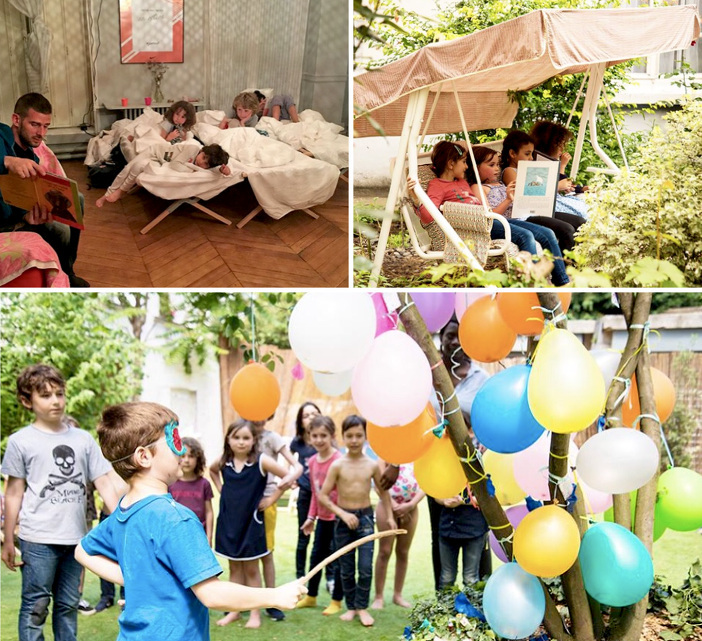 Microcolo* was born and it’s brilliant: The first and only popup sleepaway camp in Paris. You drop off your kid(s) in a secret, super special spot at 17h for a 24- or 48-hour stay, where at least three multilingual animateurs are on-hand at all times. They lead kids from treasure hunt to art atelier to dance party to bedtime story—with more fun and games planned for the following day. 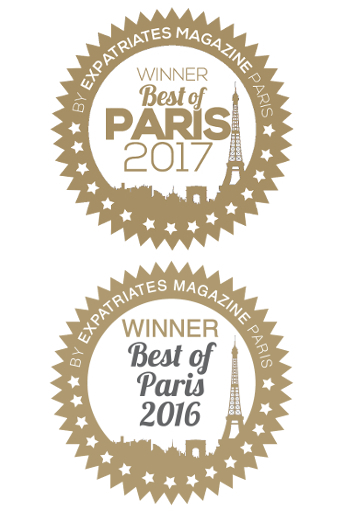 Nommy organic meals and snacks by Hugo Desnoyer and la Pâtisserie des Rêves will tempt the pickiest eaters and special dietary requests are honored. Microcolo is for boys and girls, ages 6-10, and the cost per night is €120. Martin assured me that while some kids come with a friend or a sibling, most kids come on their own and even the shyest leave happy—with a brand-new set of friends. The next Microcolo is this weekend, from Friday to Sunday, in an artist’s house perched atop Montmartre. Places are limited as only 16 kids are welcomed for each session. There are still a few spots left, so hurry if you want to make this an extra-special weekend for you and the child you love so much (but would also love having out of your hair for a day and night). Marie and Martin are currently searching for other unique locations for the upcoming Vacances Toussaint. Sign up to be the first to find out about it and other Microcolos in the future.